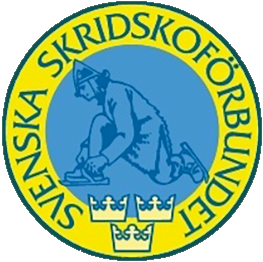 Join 12 of the top teams from the Women’s Flat Track Derby Association in Malmö, Sweden for the WFTDA International Division 1 Playoffs as Crime City Rollers host three fiercely competitive days of the world’s best roller derby. 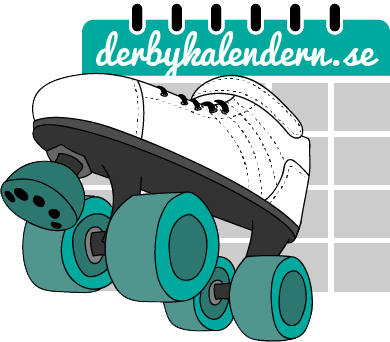 The top four teams this tournament advance to the 2017 International WFTDA Championships in Philadelphia, Pennsylvania, U.S. Nov. 3 – 5. 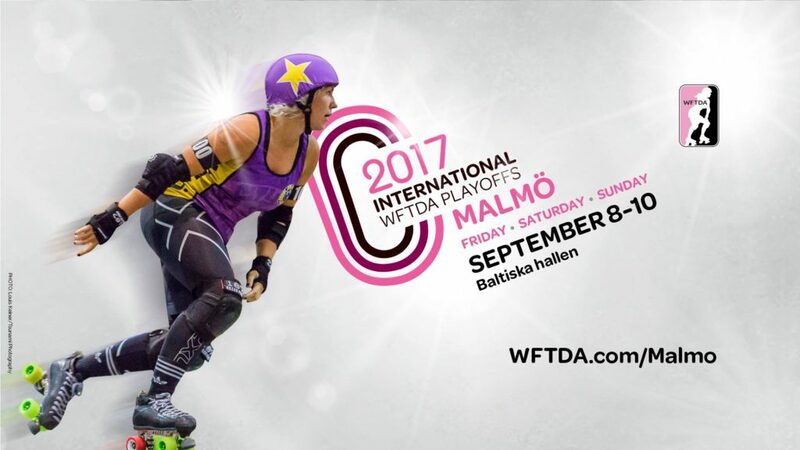 Visit http://wftda.com/malmo for all the Playoffs information you need.